Llanberis’s famous Llyn Padarn has long been the home of a shoal of arctic Charr, these rare and special fish are believed to have remained in this region since the ice age, and thus are an integral part of the town’s history- far extending past man’s presence here. Llyn Padarn is North Wales’s very first designated freshwater bathing lake and site of special scientific interest – it’s also the home of a large population of Arctic Charr. In the past, over 15 fishing vessels might be on the lake, fishing for these animals. However, the nature of the lake has changed in recent years, and this has made life in the waters insecure, this is due to the nearby PowerStation, exposure to raw waste and recent algae blooms. Thankfully, these Arctic Charr have been the focus of a restoration effort, with thousands of individuals being raised from a local hatchery, before being reintroduced to the lake. 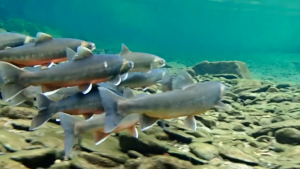 With positive human efforts, it’s hoped that Arctic Charr in lake Padarn can be restored to its former glory. “In December 2016, we had collected eggs from Charr in Afon Bala, (Llanberis) as part of our conservation programme for these unique fish. “The fish were reared in our hatchery – and it was great to see them returned now at 11 months old. This news was welcomed by local organisations, who hope that this spell the increase of torgoch fish in the area. 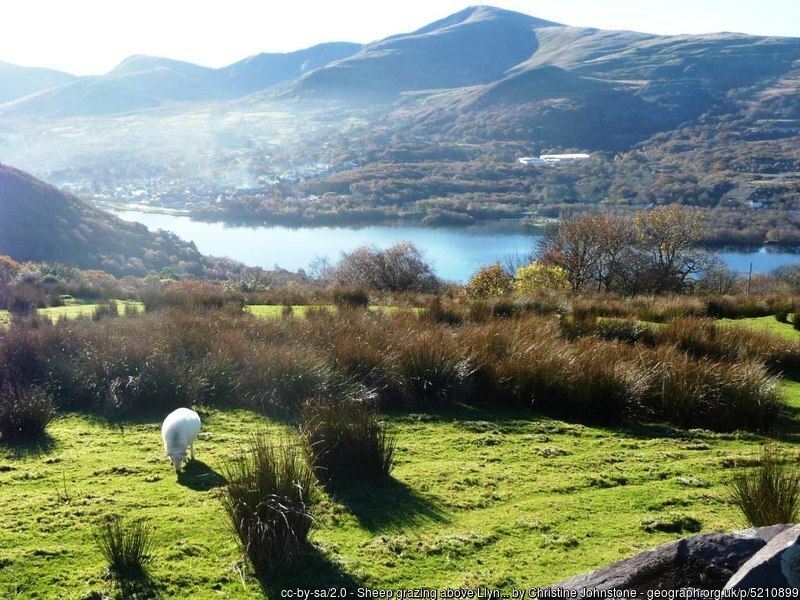 The gorgeous lake is surrounded by the wonderful Padarn Country Park which has again been awarded the Green Flag award – which recognised outstanding quality of a park or green space. This park is 800 acres, the park is run by the Gwynedd council and offers some breath-taking scenery across to ancient welsh castle ‘Dolbadarn’, as well as the many mountain ranges of Snowdonia National park. 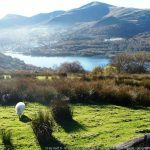 Those wishing to spend time in Snowdonia need look no further than staying at a Snowdonia Hotel which can offer them accommodation in close proximity to many of these fabulous attractions. This entry was posted in Activities, Attractions, Local Information, Local News and tagged fish, snowdonia hotel, wildlife. Bookmark the permalink.